I thought the first article on our ambitious blog – BestShelvingUnits – should be a launch announcement describing the purpose and objectives of the blog itself. So let’s come to the point. This blog is basically a product review blog, which reviews shelving units and storage systems for your home, office and garage. We aim to help you identify the best shelving units that perfectly suit your storage requirements. People often gets confused in choosing the right shelving systems as there are hundreds of options (different types of products) to choose from. We review every shelving unit with its features, pros, cons, making material, installation, application areas and other important data about the product. 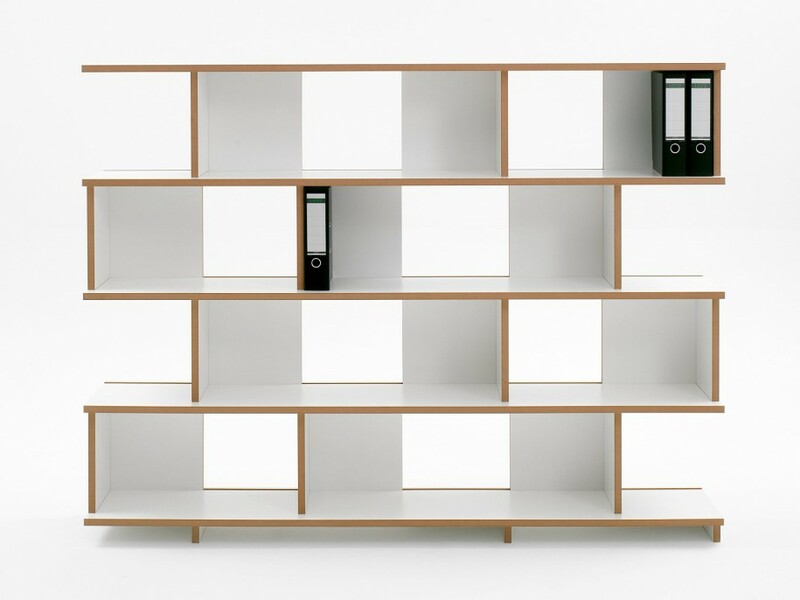 Shelving units and storage systems come under different classifications. The primary classification is based on its purpose like Closet Shelving Systems, Garage Shelving and Storage Systems, Kitchen Shelving Units, Fabric Storage Systems, Book Shelving Units, Standing Shelf Units and similar classifications. Next important classification is based on product material like Metal shelving units, Wooden shelving units, Rattan shelving units, Wire shelving units and similar other product materials. A useful classification can be applied based on the number of shelves or tiers a shelving unit has like 2 Tier, 3 Tier, 5 Tier etc. There are around 20 different brands that manufactures and sells different types of shelving units like Whitmor, Edsal, Sterlite, Seville Classics and many others. Take a look at some of our most popular shelving unit reviews. Top 25 Corner book shelves. Best LED liquor/bar shelves reviews. Top 20 floating glass shelves for your homes. Top 20 white floating shelves for your home. Best cube shelves for your home. The most trending floating shelves of 2016- infographic. The best closet shelving systems for your homes. Our reviews highlight the most important aspects about a product that a buyer should know before purchasing that product – like the total weight that a shelving unit can handle, adjustable or not, easy to install or not, warranty details etc. All our reviews are unbiased and we mention any negatives about the product on our “cons” section of the review. We begin our reviews by highlighting features of a product like if the shelving unit is adjustable, mobile, number of tiers, dimensions, making material, design quality etc. Once we finish the product highlighting in first paragraph of the review, we move to “pros and cons” section. In this section, we write in great detail about the best and negatives of a product. We would say, this is the must-read section of our review, as it will help any buyer in their decision-making process. Finishing “pros and cons”, we move to installation and setup section, where we detail about how to install the product, ease of installation and other important aspects regarding installation. Our next section of the review is “Look and Feel” – where we review the design and making of the product, how it matches with interiors and the beauty. We move on to “Warranty and Life Time” section upon finishing the “Look and Feel”, where we cover a lot about manufacturer warranty, maintenance required and other such aspects. Next section is “Addon and Accessories” – where we write about any add on or accessories required for the product or available in market, which can enhance the product to another usage. Finally, we conclude our review with application area of the product (like kitchen, bathroom, main hall etc) and which type of customer should buy the product and for which type of application (say storing fabrics, books, tools etc). We hope you have a good idea about our blog and its contents by now. We aim to create a very useful blog which helps buyers to make informed decisions in buying shelving units and storage systems. We look forward to hear from you. Write to use your feedback!